Check out the latest review of our Summit Backpack! 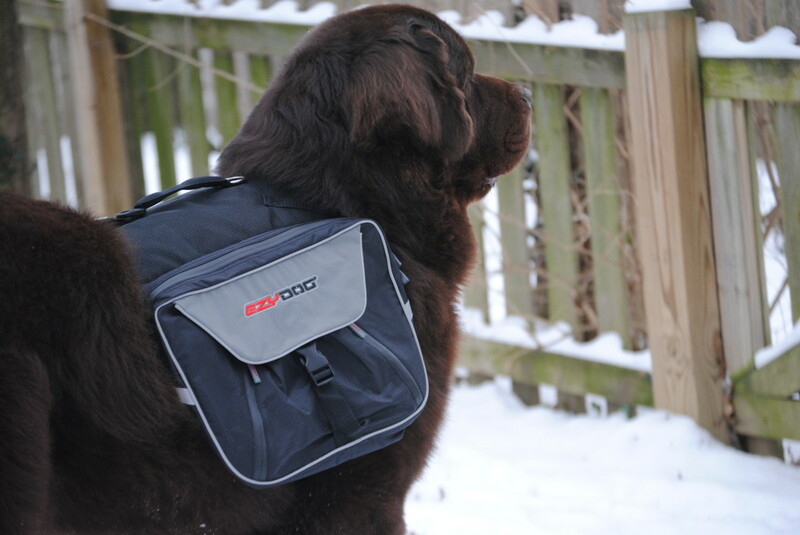 Jen over at My Brown Newfies & Me blog has a wonderful review of the EzyDog Summit Backpack and calls it “a great backpack that is durable, functional, comfortable and easy to use. A great product for most dogs who like to hike!” Very kind words! Thanks Jen! EzyDog makes a line of products encompassing the rugged outdoor lifestyle dogs love along with the comfort and style pet owners prefer. EzyDog is the manufacturer of the Original Shock Absorbing Leash that combines the latest in sports technology with the durability dog owners demand. Their unique and highly functional leash systems are designed for comfort, control and safety, paying special attention to dogs that pull or are in training. All EzyDog Products are designed to help both owners and pets get more out of the great outdoors.